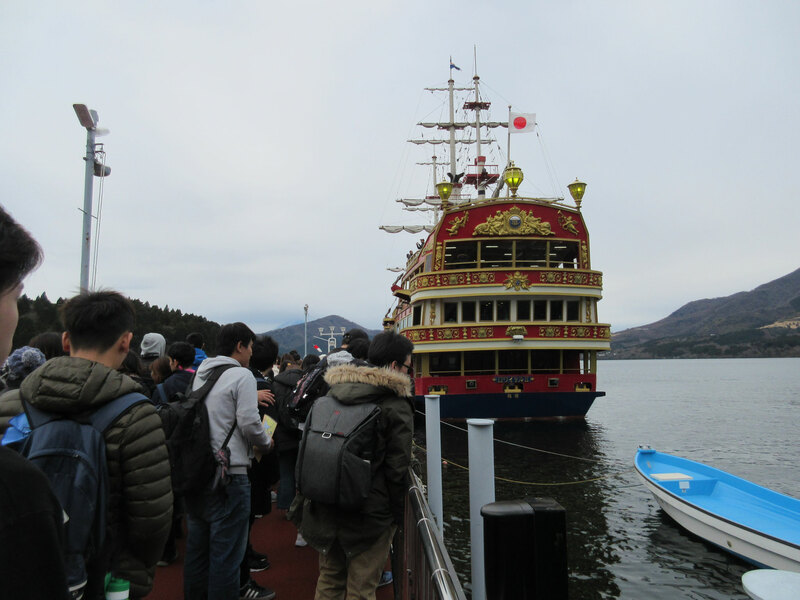 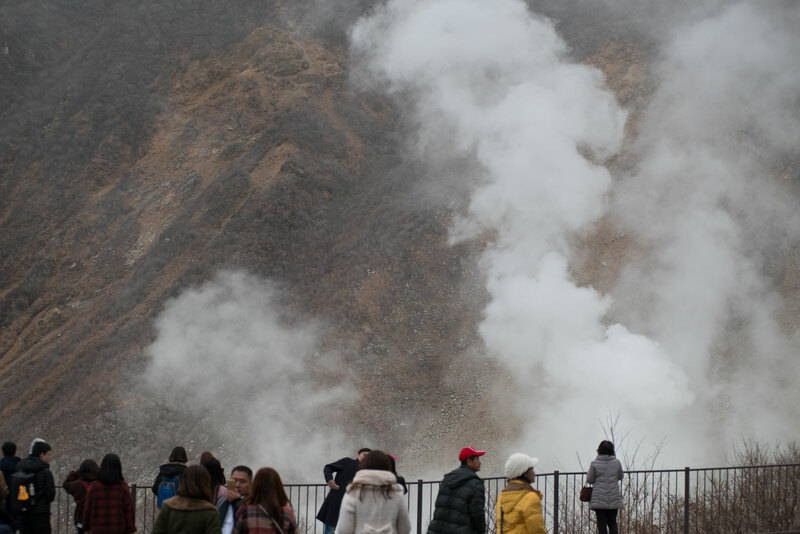 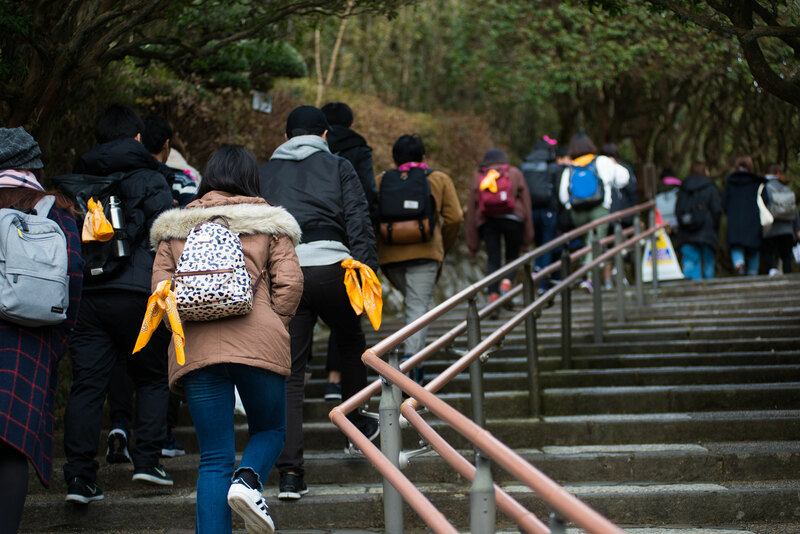 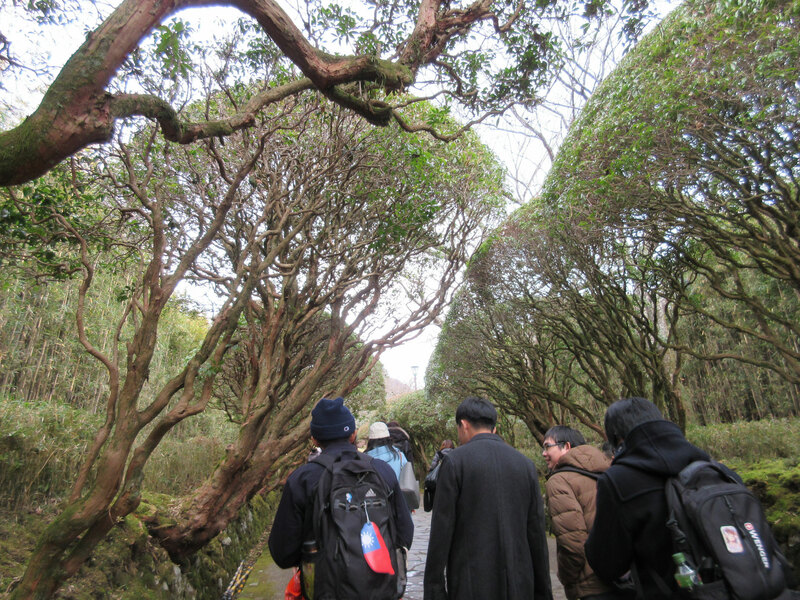 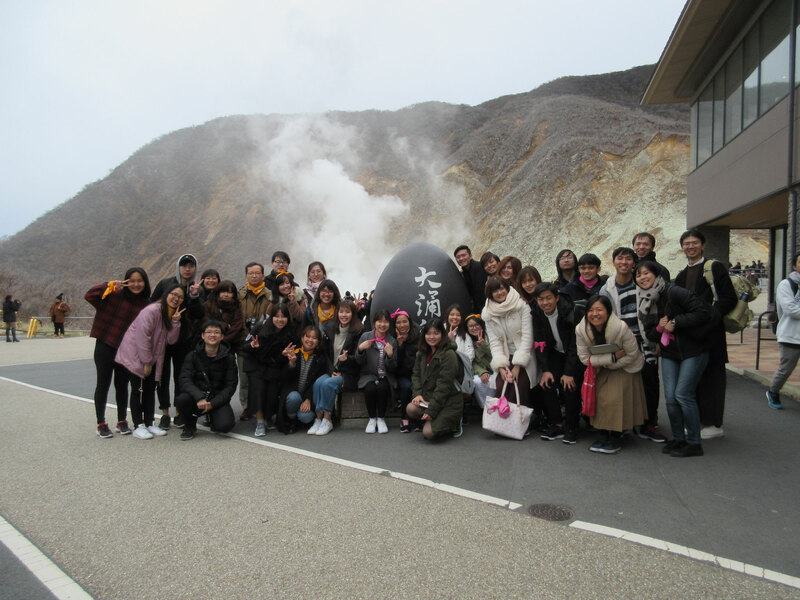 The new batch of students went on a school day trip for HAKONE on Dec. 4th. 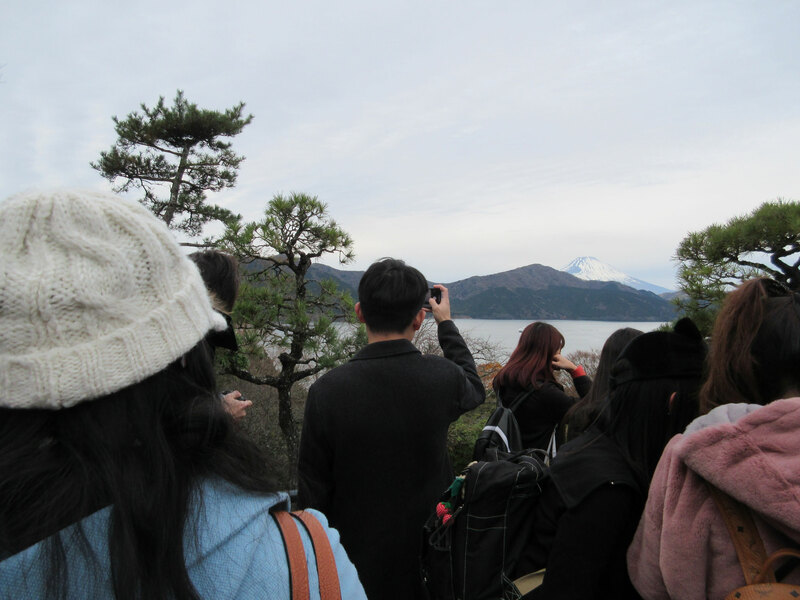 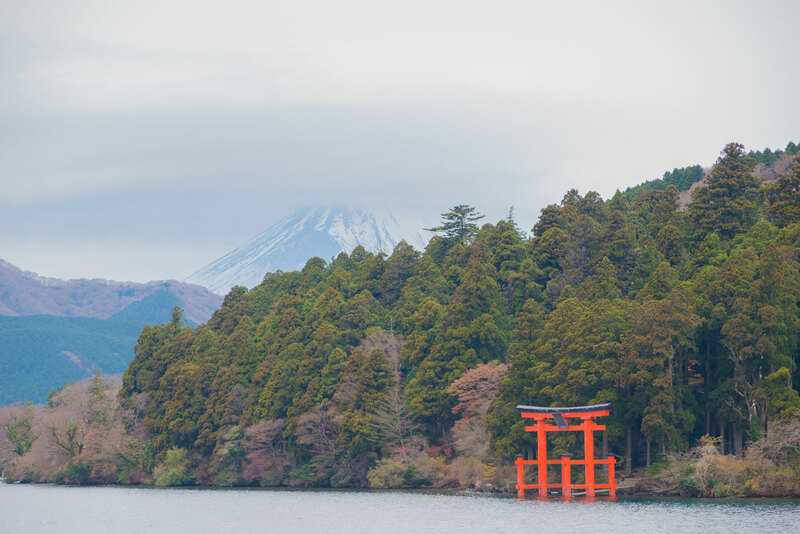 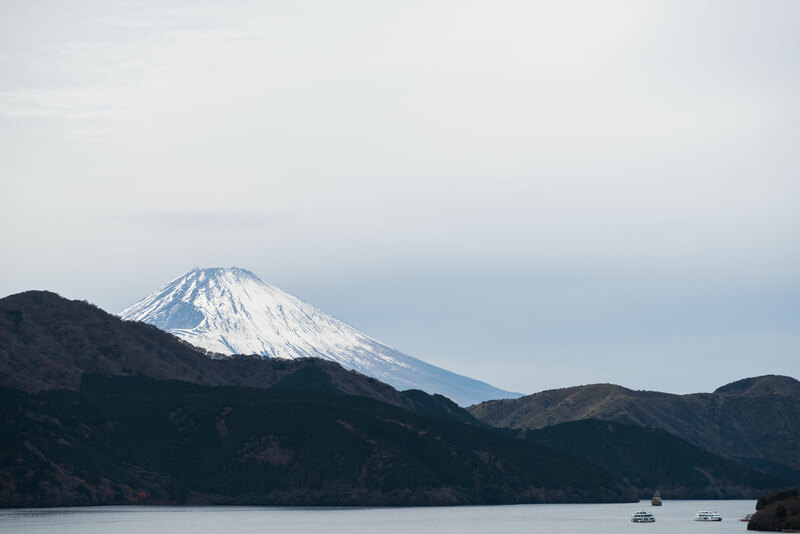 It was such a nice weather that we saw a beautiful view of Mt.Fuji from HAKONE ONSHI Park. 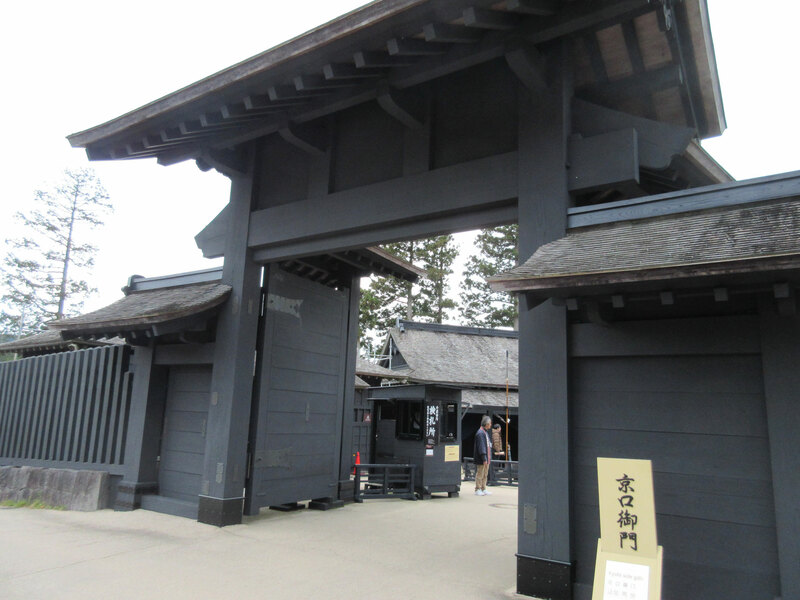 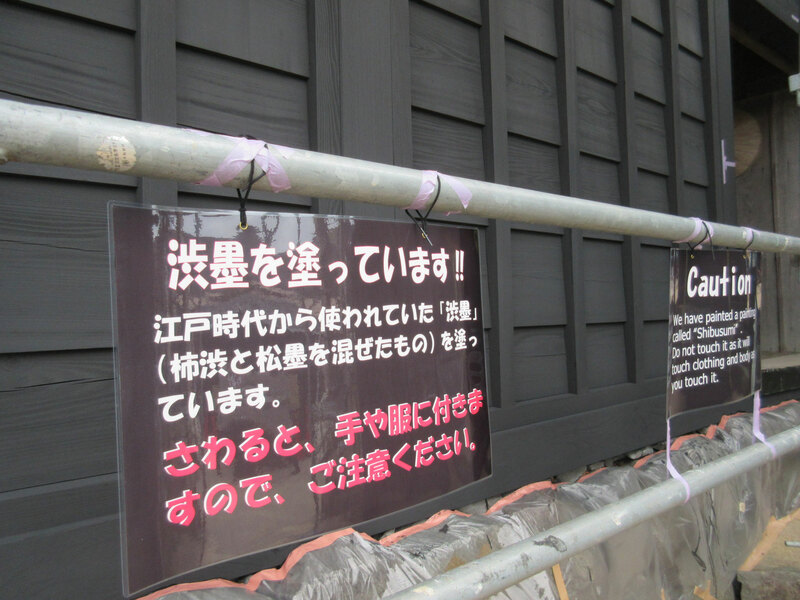 Firstly, we looked around HAKONE SEKISYO, where the traditional ink called Shibusumi has been used for painting those buildings. 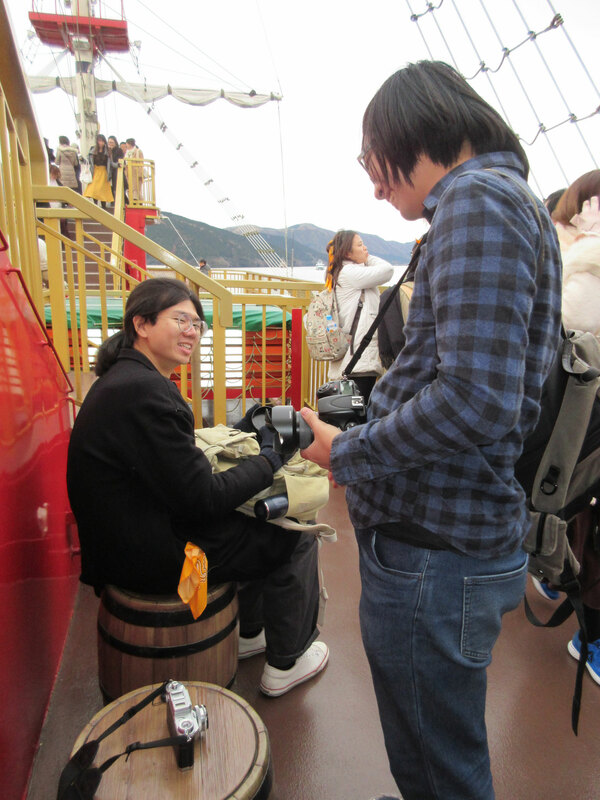 Secondly, they got excited by the gorgeous Pirates. 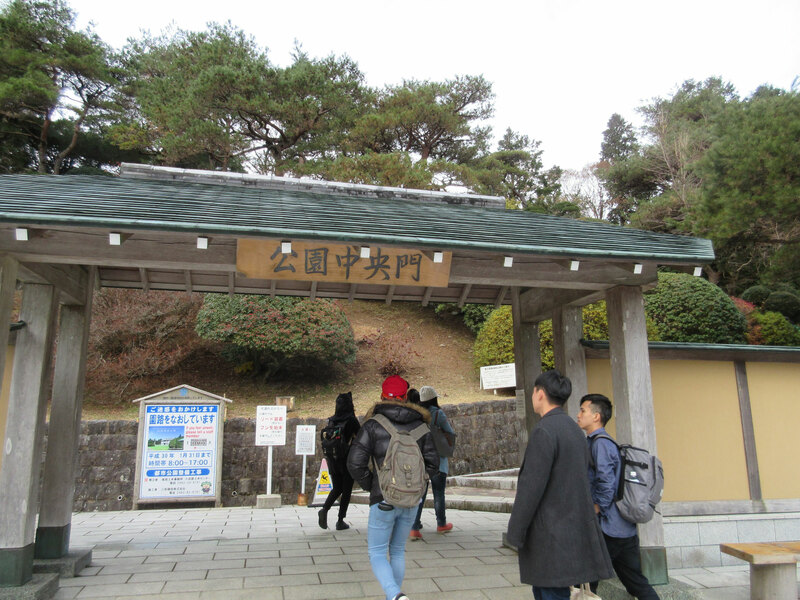 Lastly, we enjoyed shopping at OWAKUDANI. 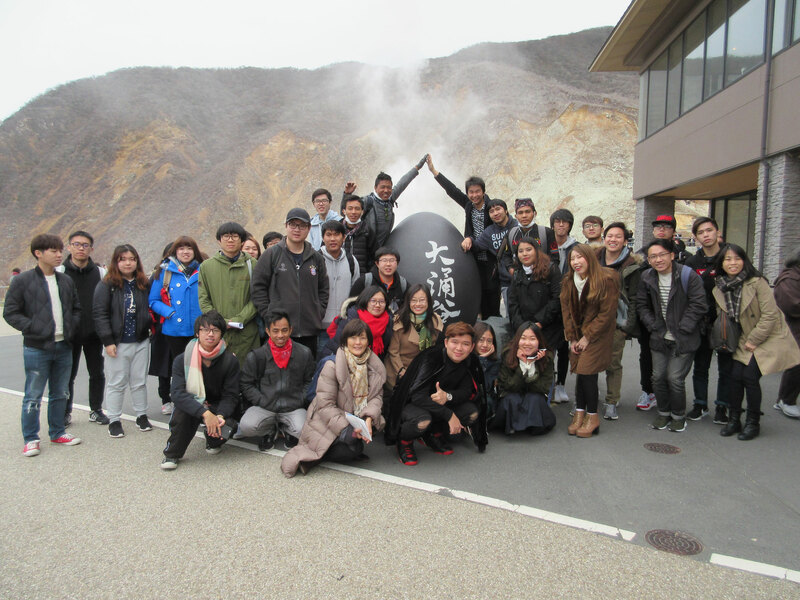 Overall everyone seemed to have fun a lot beyond nationalities.